Dozens of soldiers who have been serving in Africa are returning to Fort Campbell. 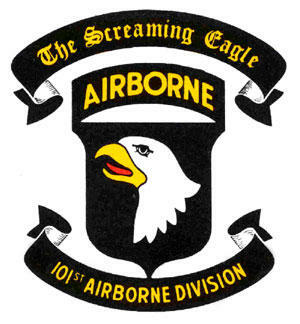 The Army post on the Kentucky-Tennessee line said 130 soldiers assigned to 1st Battalion, 327th Infantry Regiment, 1st Brigade Combat Team "Bastogne," 101st Airborne Division are returning Wednesday. They have served six months with the U.S. Africa Command on the Horn of Africa. Most of the soldiers were stationed at Camp Lemonnier, Djibouti, and they also provided security forces in South Sudan. The post said in a news release the soldiers focused on training and readiness, conducted maneuver and live-fire exercises and maintained proficiency on multiple weapon systems and hand-to-hand combat. The release said 1st Brigade Combat Team soldiers will deploy to over 20 African countries this year to support training events, coalition exercises and other missions. Some 100 Fort Campbell soldiers in the 1st Battalion, 506th Infantry Regiment, 1st Brigade Combat Team ‘Bastogne’ are returning home Wednesday from Cameroon in Africa. 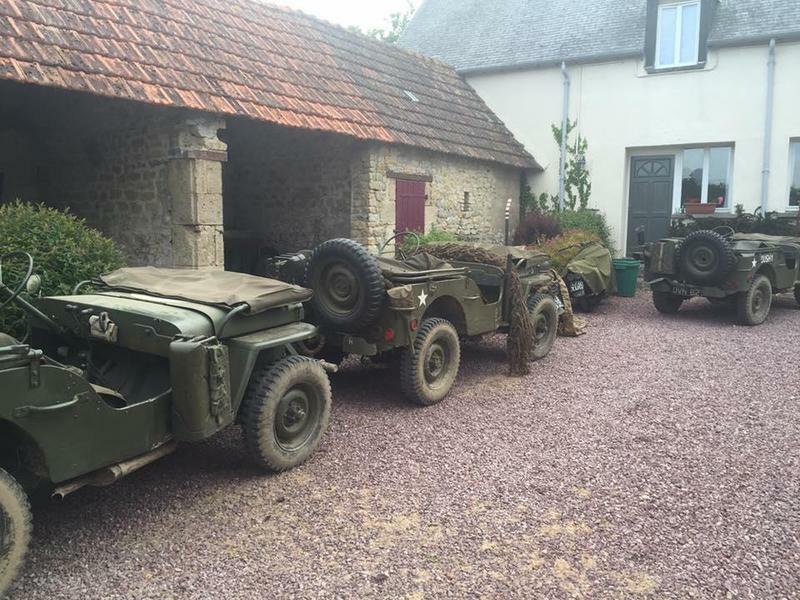 The soldiers, known as the ‘Red Currahee,' served in Task Force Toccoa in northern Cameroon. They worked with the country’s air force, state department and non-governmental organizations to expand positive relationships and regional security. They also worked with U.S. school children and medical outreach, delivering immunizations, clothing and toys to young children. Dozens of 101st Airborne Division soldiers are back at Fort Campbell after a nine-month deployment to Iraq. The post says about 170 soldiers from Headquarters and Headquarters Battalion, 101st Airborne, and 101st Airborne Division Artillery was in Iraq as part of the effort to advise and assist Iraqi forces in defeating the Islamic State group. The soldiers were welcomed back to the post during a ceremony Friday with family, friends and fellow soldiers. The Army post is located on the Kentucky-Tennessee state line. The commanding general of the 101st, Maj. Gen. Gary J. Volesky, thanked the soldiers for their work and said he was proud of the unit's dedication. 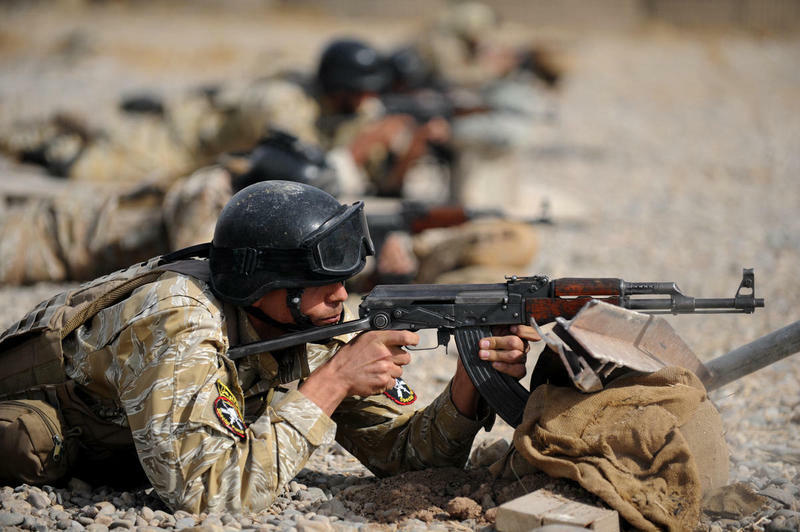 Approximately 1,300 soldiers from the 2nd Brigade Combat Team "Strike" remain in Iraq. A coalition of security forces, led by the US Army’s 101st Airborne Division out of Fort Campbell, have begun an offensive to retake a stronghold of the so-called Islamic State. Mosul is ISIS’ largest and last remaining stronghold in Iraq. Lt. Gen. Stephen Townsend, commander of the Combined Joint Task Force: Operation Inherent Resolve, says in a YouTube video this may be a tough battle and there’s no telling how long it will last. Kentucky Gov. Matt Bevin says he will order flags lowered to half-staff in honor of a Fort Campbell soldier who has died in Kuwait. 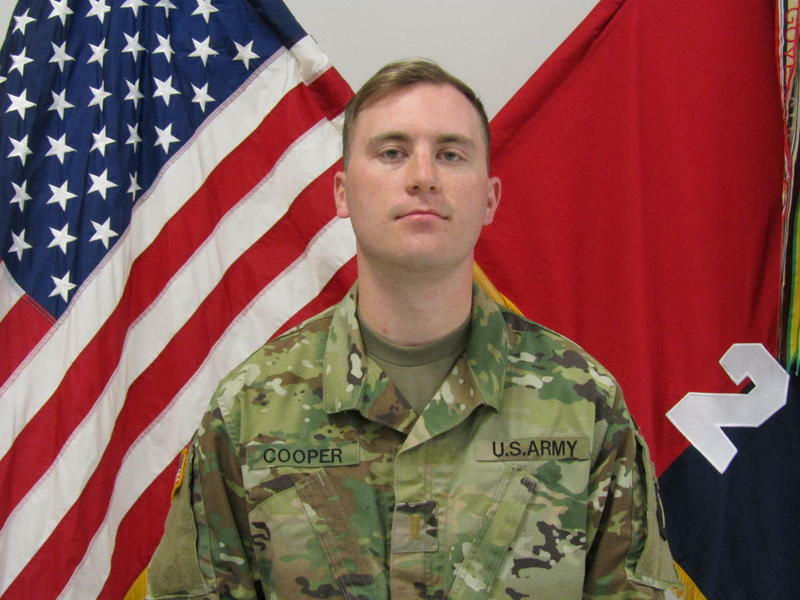 1st Lt. Jeffrey D. Cooper of Mill Creek Washington died Saturday from a non-combat related incident. According to a news release, Cooper, 25, was killed in a vehicle rollover accident while traveling from Camp Buehring to Ali Al Salem Airfield. Cooper was an infantry officer in the 2nd Battalion 502nd Infantry Regiment, 2nd Brigade Combat Team, 101st Airborne Division. He joined the Army in 2013 and arrived in Fort Campbell in 2015. He has received the National Defense Service Medal, Global War on Terrorism Service Medal and the Army Service Ribbon.